CLONEA STRAND: 2 adult Mediterranean Gulls at Ballinclamper. 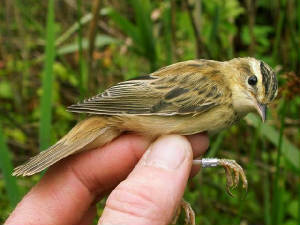 BELLE LAKE: 2 juvenile Reed Warblers & 18 Sedge Warblers ringed, Water Rail calling. GLENDOG (nr Ballylemon): Spotted Flycatcher. 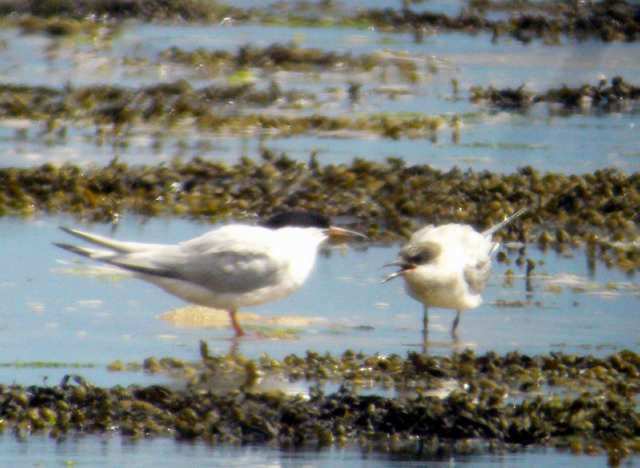 CLONEA STRAND: 2 Roseate Terns (adult + juvenile) at Ballinclamper. 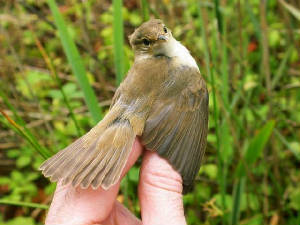 BELLE LAKE: Juvenile Reed Warbler & 20 Sedge Warblers ringed, Water Rail calling. HELVICK HEAD: CORY'S SHEARWATER, Balearic Shearwater, 5-6 Sooty Shearwaters. 6-7 Storm Petrels, Arctic Skua & lots of Common Dolphins. DUNGARVAN: Ruff & Mediterranean Gull at Killongford, 2 Mediterranean Gulls at Ballyneety. Also, a colour-marked Black-tailed Godwit seen here today had been ringed as an adult male at the Tagus Estuary, Portugal on 22.02.07 , and was also seen at the Medway Estuary, Kent, SE England on 1 & 4.04.07. MINE HEAD: Leathery Turtle (seen from Ram Head). CLONEA STRAND: Ruff at Ballinclamper. HELVICK HEAD: 14 Puffins & a Great Skua flew west. DUNGARVAN: 4 Mediterranean Gulls - 1st-summer & 2 juveniles at Ballynacourty, 1st-summer at Ballyneety. RAM HEAD: Great Skua and 9-13 Porpoises. DUNGARVAN: 1st-summer Mediterranean Gull at Ballyneety, adult Mediterranean Gull & 2 Kingfishers at Barnawee; also a dead Otter on Barnawee bridge. CLONEA STRAND: 1st-summer Mediterranean Gull at Ballinclamper. BELLE LAKE: 14 Sedge Warblers ringed,Water Rail calling. WHITING BAY: Adult Black Tern & juvenile Mediterranean Gull. HELVICK HEAD: Balearic Shearwater (also recorded on various dates sincec 25 July). DUNGARVAN: 1st-summer Mediterranean Gull at the Cunnigar. CLONEA STRAND: Adult Little Gull and 1st-summer Mediterranean Gull at Ballinclamper. BELLE LAKE: 4 Reed Warblers (2 juveniles & an alarm-calling pair). HELVICK HEAD: 7 Storm Petrels & 2 Arctic Skuas. DUNGARVAN: 1st-summer Little Gull at the Cunnigar, adult Mediterranean Gull at Barnawee. CLONEA STRAND: 1st-summer Mediterranean Gull with white colour-ring '3H97' at Ballinclamper - originally ringed as a chick at Fiskeholm, Helnaes, Bugt, Fyn, Denmark, and previously seen (29/11/2006) at Beauport, Paimpol, Cotes d'Armor, France. CHEEKPOINT: HOBBY chasing Swallows about the pier (c2000 hrs). KILMEADEN POOLS: Green Sandpiper & 15+ Red Admirals. TRAMORE BAY: 2 Arctic Skuas. TRAMORE BACKSTRAND: 8 Common Sandpipers at Kilmacleague. WATERFORD CITY: 2 Buzzards also calling over the city centre. WATERFORD HARBOUR: Humpback Whale between Dunmore East and Hook Head - see Irish Whale and Dolphin Group website for further details. Nr TRAMORE: 2 Buzzards present, calling, each day; also one at another site in Tramore area, 30 July. 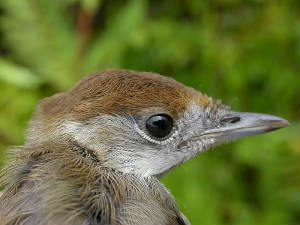 BELLE LAKE: 3 Reed Warblers, 16 Sedge Warblers & 2 Blackcaps ringed. DUNGARVAN: 1st-summer Mediterranean Gull at Ballyneety. KILMURRAY, nr Dungarvan: Long-eared Owl. HELVICK HEAD: A Sooty Shearwater flew west, also 500+ Manx Shearwaters and 2+ Storm Petrels feeding off the mouth of Dungarvan Bay. HELVICK HEAD: Balearic Shearwater, 2 Great Shearwaters, Sooty Shearwater, Arctic Skua & small numbers of Storm Petrels. RAM HEAD: Total of 76 large Kittiwake chicks (some very close to fledging) at study plots that held 154 occupied nests in early June - estimated productivity of 0.49 fledglings per nest, down from 0.7 in 2006. TRAMORE BACKSTRAND: 64 Little Egrets. 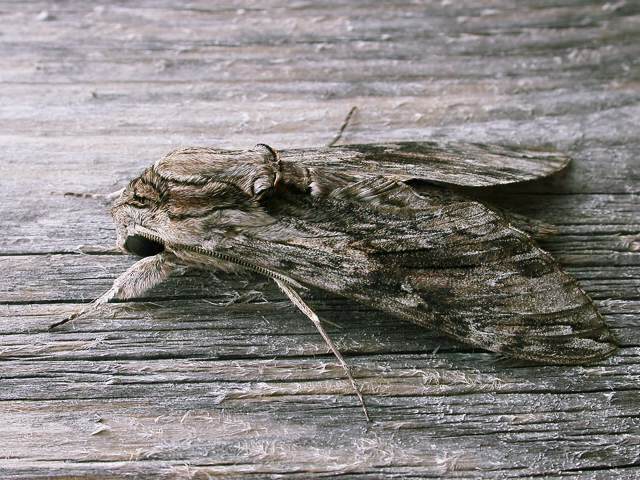 BROWNSTOWN HEAD: Wheatear & 2 Willow Warblers; Delicate moth. COMERAGH MOUNTAINS: Good numbers of Ravens & Wheatears. GREAT NEWTOWN HEAD: 4 Storm Petrels. DUNGARVAN: 2 Mediterranean Gulls (2nd-summer in bay, 1st-wummer at Ballyneety). CLONEA STRAND: 3 Great Northern Divers. BROWNSTOWN HEAD: A turtle species close inshore. EAST KNOCKMEALDOWNS: Male Hen Harrier. 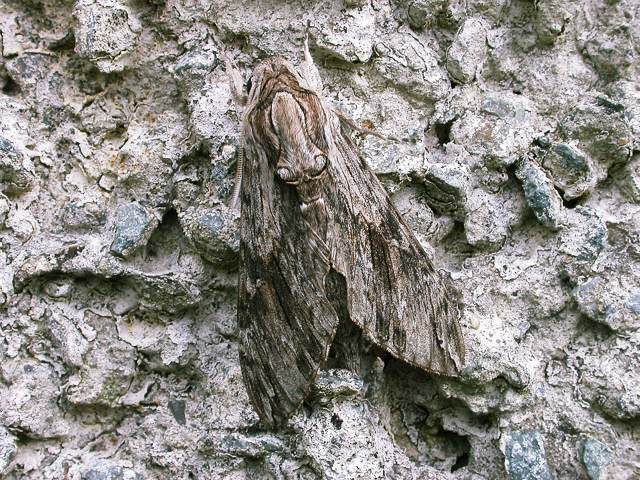 BROWNSTOWN HEAD: 2 Delicate moths. KILBRIDE SOUTH (nr Tramore): 11 Ravens. BALLINDUD (Outer Ring Road): Long-eared Owl. Nr RATHGORMUCK: Spotted Flycatcher & Dipper. BALLINARD (nr Clonea): 2 Arctic Skuas & 6 Common Scoter. nr LISMORE: Spotted Flycatcher pair. Nr KNOCKBRACK QUARRY: 3 Yellowhammers. BALLYSCANLAN: Long-eared Owl chick calling. STRANCALLY (lower Blackwater): Spotted Flycatcher & 2 Jays. DUNGARVAN: A Guillemot found dead at the Cunnigar today had been ringed on Great Saltee island, Co Wexford on 21 June 1993. CLONEA STRAND: 1st-summer Little Gull still present; also good numbers of Storm Petrels visible offshore from here and HELVICK HEAD. Nr LISMORE: Dipper and Spotted Flycatcher. CLONEA STRAND: Great Skua, 2 Arctic Skuas & 1st-summer Mediterranean Gull at Ballinclamper.